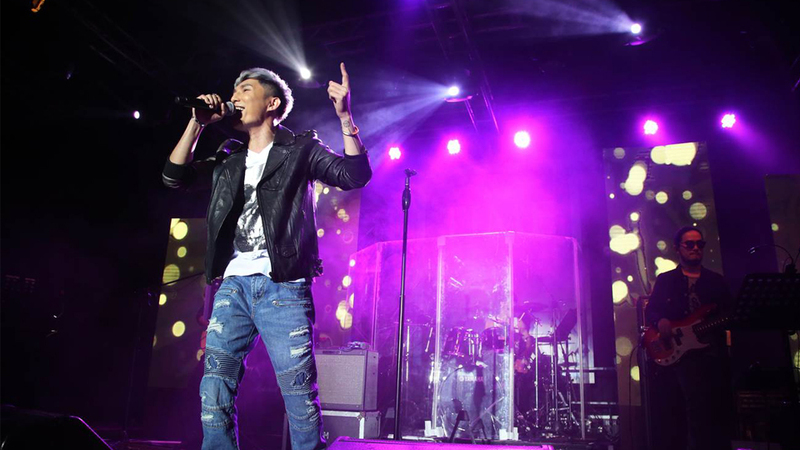 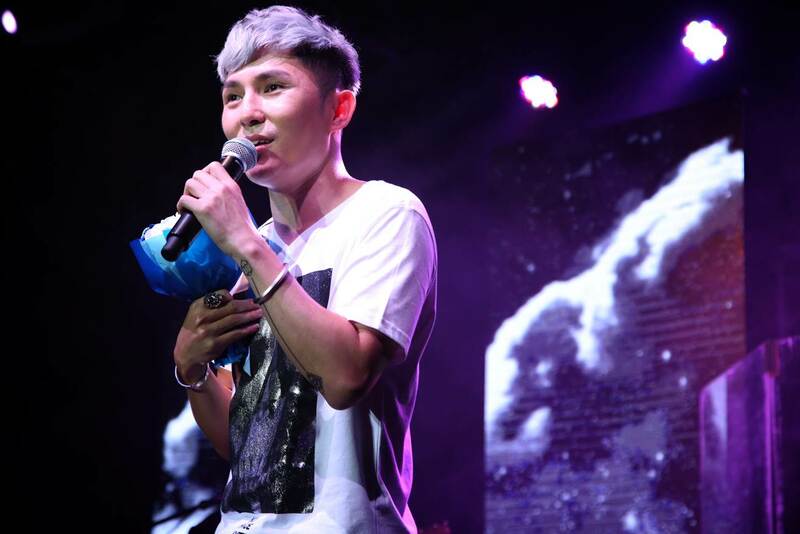 Ryan Lau held his very first solo concert ‘My Time’ in Music Zone of KITEC, reaching another milestone on his career path. 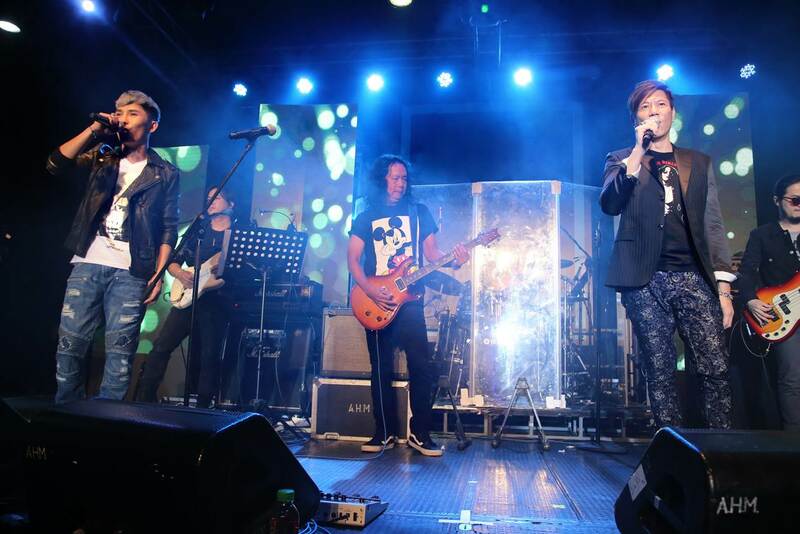 His performance with his fellow guests allowed the fans to feel music from a brand new perspective. 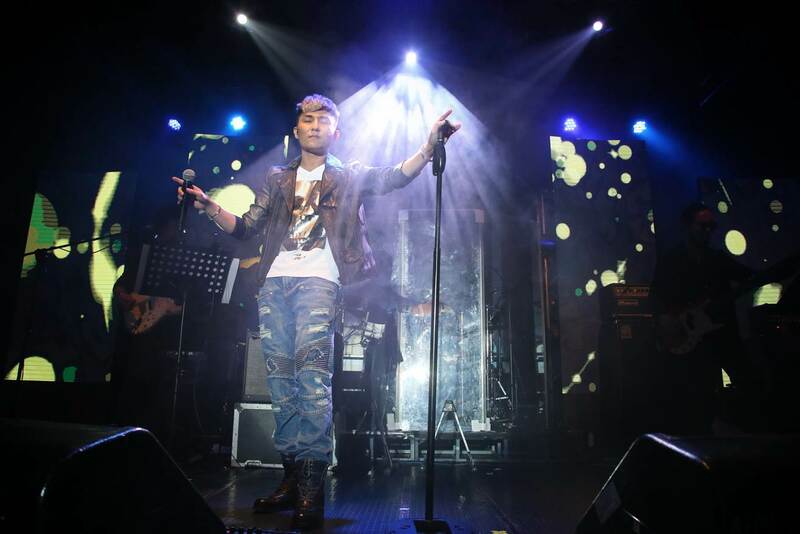 Chessman Hong Kong organized and planned the entire show that all promotional materials and designs were based on the main theme ‘my time’.